Home Uncategorized Win a Plum Posy TULA Baby Carrier! Win a Plum Posy TULA Baby Carrier! 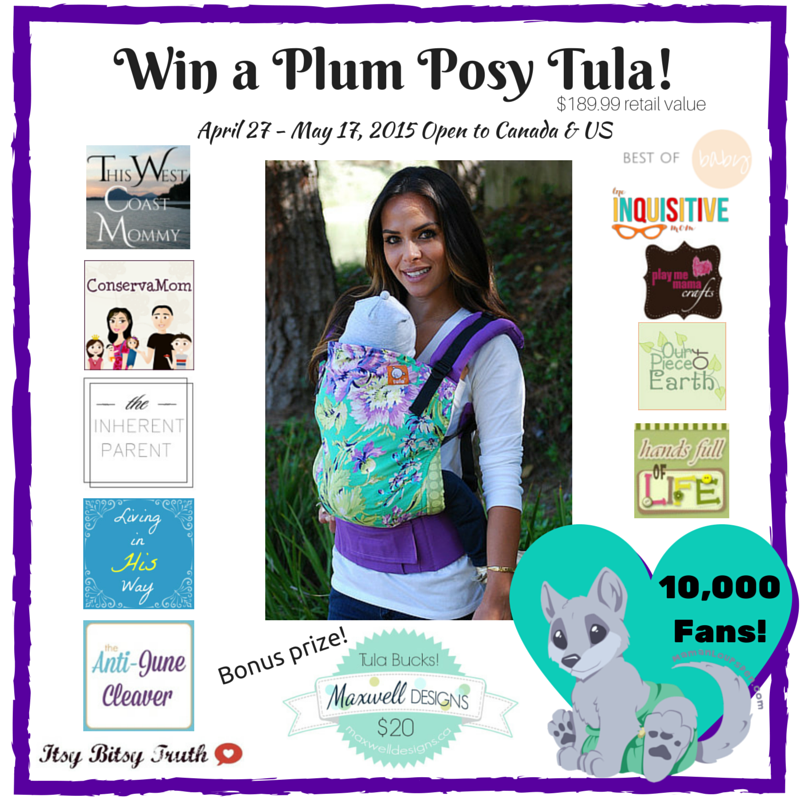 Welcome to Maman Loup’s 10,000 Facebook Fans Plum Posy Tula Baby Carrier Giveaway! Once you try a Tula, you never go back! Maman Loup discovered this when she got a Tula Toddler Carrier last summer for her big Cub. Naturally, she had to have a Standard Tula for baby on the way. And to celebrate 10,000 Facebook Fans, she’s giving YOU a chance to win a Standard Tula of your own in the highly-coveted and hard-to-find Plum Posy Print! Helping with this amazing celebration are Shannon at Our Piece of Earth, Olivia at This West Coast Mommy, Regan and The Anti June Cleaver, Mindy at The Inquisitive Mom, Elia at Conservamom, Iulia at Best of Baby, Hazel at Hands Full of Life, Jenna at The Inherent Parent, Sara at Itsy Bitsy Truth, Jennifer at Play Me Mama Crafts and Jennifer at Living in His Way. 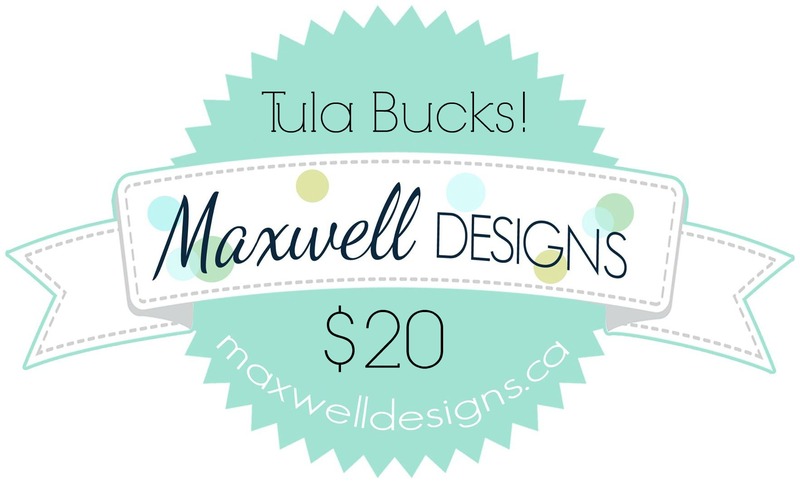 As a bonus, the winner of Plum Posy will also receive $20 in “Tula Bucks” to spend with Maggie at Maxwell Designs on a custom Tula accessory! Participating bloggers were not compensated to promote this giveaway. See Giveaway Tools widget for full terms & conditions. Please contact mamanloupsden(at)gmail(dot)com with any questions.